But The Interview is not a good movie. It’s very average and lucky to be so. Are there hilarious moments? Of course. Would anyone remember this film in 20 or so years had it not almost caused an international crisis? Not in the slightest. 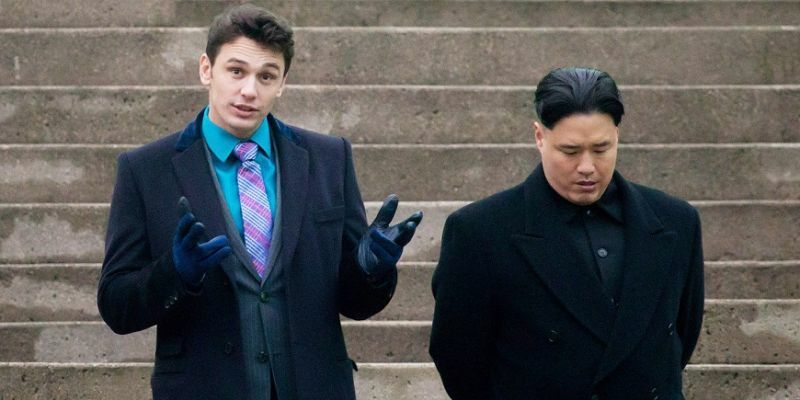 By now we all know that The Interview tells the story of television host Dave Skylark (James Franco) and his producer Aaron Rapoport (Seth Rogen) who, after being granted an interview with reclusive North Korean leader Kim Jong-Un (Randall Park), are contracted by the CIA to assassinate him. Rogen is his usual funny self but dials back a bit when the scene calls for something a bit more substantive or to deliver a plot detail to keep the narrative chiming along. His character strives for more than silly news and the Kim Jong-Un interview is his ticket to credibility – Rogen’s take is spot on. Park’s portrayal of the reclusive dear leader is well done, as we both sympathise with him, laugh with him and despise him all at the same time. The same goes for newcomer Diana Bang, who plays North Korea’s communication offer Sook. Franco, on the other hand, is a big detriment to the film and plays Skylark as some over-the-top circus ring-leader who won’t shut up. He fills space with silly noises, giving off a sense of comedic hubris that can easily turn audiences off. The tone of the film suffers from the same fate, with repetitive jokes – sometimes word for word – sprinkled throughout The Interview. While some lines were legitimately hilarious, they are left swimming around a pool of gimmicks and slapstick that ends up draining the entire humour into something dry and formless, with little inventiveness. Still, there was something to be said about the third act of the film where our protagonists are finally in the actual interview. There was substance in the narrative and perhaps a moment of reflection on what is best for the North Korean people and the country’s future. Just as the audience was inching towards something a bit beyond the silliness of a comedy film, we are zapped back into reality. 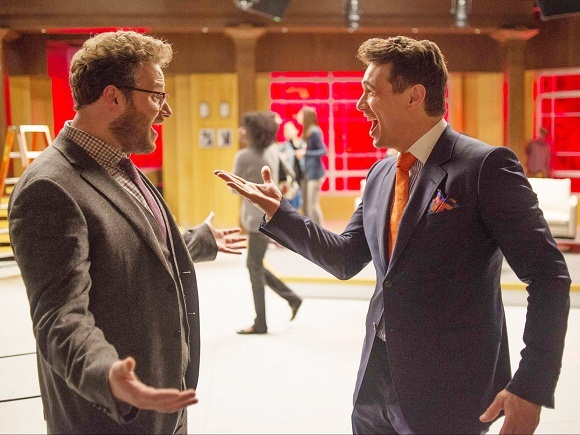 The Interview muddles any potential message with toilet humour and another overused montage (seriously, there are about 10 montages in the film – way too many). 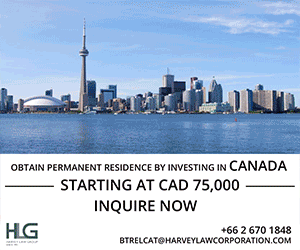 It’s hard to believe that, of all the films that would cause a diplomatic crisis, The Interview was it. Still, it’s worth a watch or two and that’s about all.